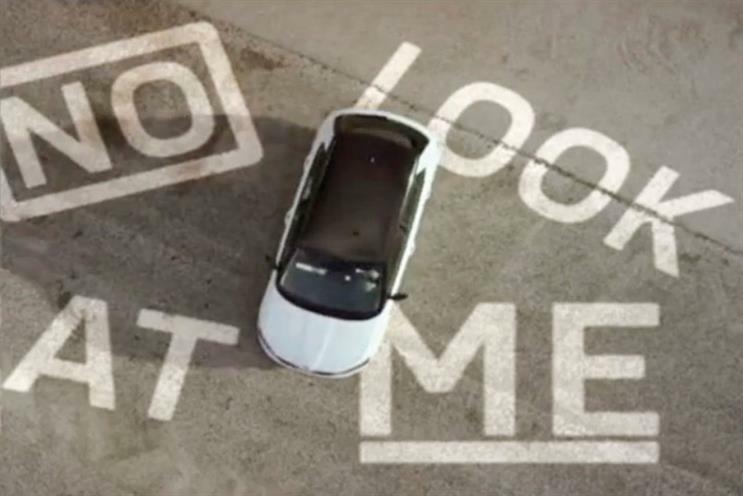 Skoda, one of the Volkswagen-owned brands embroiled in the emissions scandal, has put its CRM account out to pitch. The brand has worked with AIS London for the past 14 years. The chosen shop will have to help restore the brand’s trust with consumers after Volkswagen admitted it had fitted "deceit devices" to 11 million cars to cheat emissions tests. In 2013, AIS launched a direct marketing campaign for Skoda’s finance division that sent tissues to people whose Skoda contracts were coming to an end. Skoda named Fallon its lead creative agency across Europe in May last year. Fallon previously only handled Skoda’s UK advertising. It won the European business after a pitch against Leagas Delaney’s Prague office and 18 Feet & Rising. Fallon later opened an office in Prague, where Skoda has its headquarters, to service the client. 18 Feet & Rising was added to Volkswagen’s roster after the pitch and was later asked to create a digital campaign to support the launch of Skoda’s Fabia model. MediaCom handles media planning for Skoda.